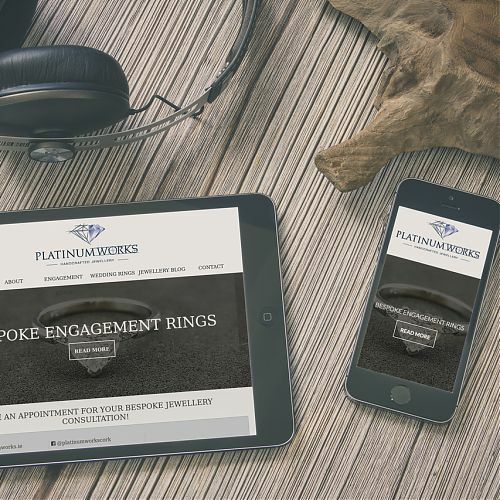 We make secure, fast, mobile friendly websites! Looking for a web designer that is coding for 2019? I am Hilary at Proximo Web Design and I code using cutting edge standards, fully validated via the w3c authority, search engine optimised and mobile friendly websites right here in Cork City. I have relationships with clients for over 10 years, I don’t just build the website then leave them to their own devices. I help on an on-going basis with content updates, social media management and more. There was a time when narrow width web sites that satisfied most monitor resolutions were the norm. 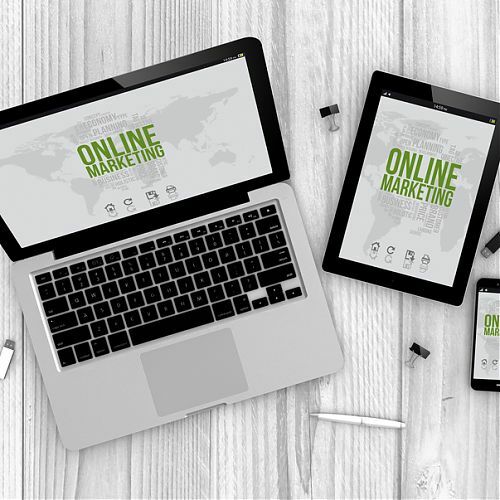 Today, we have wide-screen monitors, monitors set to low resolution, smart-phones, tablets such as the iPad, and more new technologies and ways to view information on the Internet to come in the future! Sign up for our Business Web Site Marketing monthly package, this will increase the number of unique visits you receive to your web site per month, push you higher in organic search results (Google, Yahoo, Bing Etc), setup and turbo charge your social media presence and maximise your web sites sales/sale leads potential! We create beautiful logos on behalf of our clients, you will be supplied with a high resolution eps file, along with jpegs and png as standard. 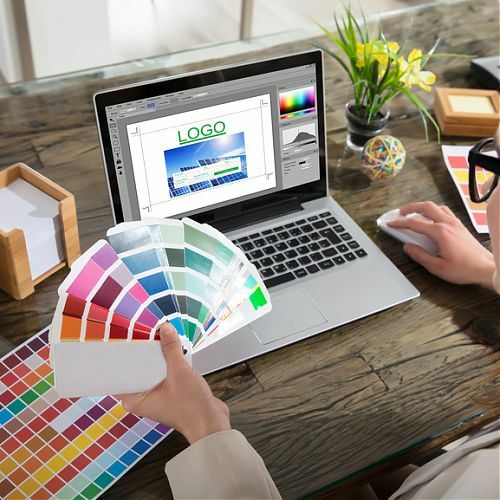 You can revise our initial logo design concept, we are sure to consult with you and find out exactly what colours and imagery you feel suits your brand. 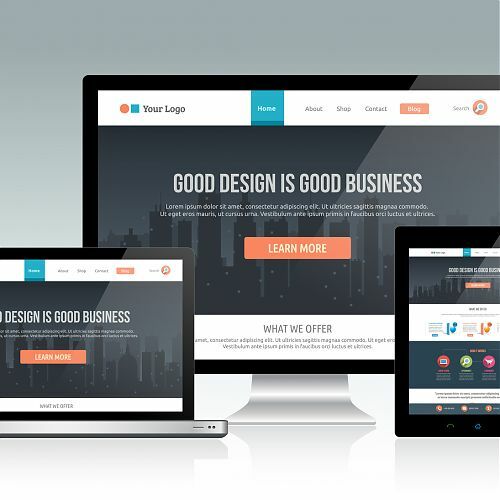 Hire us for your business website!